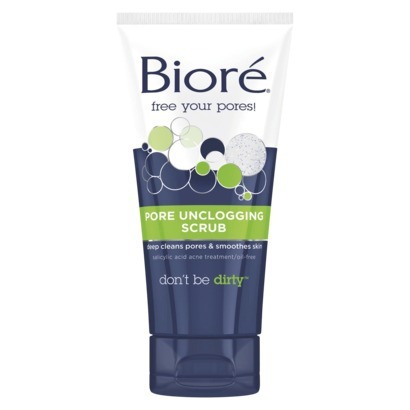 Better than Free Biore Cleanser at CVS! This is a great way to get your CVS shopping started on Sunday. Check out other CVS deals on Frugal Coupon Living.